Is My MP3 Player iTunes Compatible? Does My MP3 Player Work With Apple's iTunes Store? Originally, Apple copy-protected all the songs in its iTunes Store by using a proprietary FairPlay digital rights management (DRM) protection system that severely limited the choice of iPod-alternative players you could use to play songs purchased and downloaded from its iTunes music library. Now that Apple has dropped its DRM protection, users can use any media player or MP3 player that is compatible with the Advanced Audio Coding (AAC) format. AAC and MP3 are both lossy audio compression formats. The AAC format arguably produces better audio quality than the MP3 format and can be played on almost all software and devices that can play MP3 files. AAC is recognized by the ISO and IEC as part of the MPEG-2 and MPEG-4 specifications. In addition to being the default format for iTunes and Apple's music players, AAC is the standard audio format for YouTube, Nintendo DSi and 3DS, PlayStation 3, several models of Nokia phones, and other devices. AAC was designed as MP3's successor. Tests during development showed the AAC format delivered better sound quality than the MP3 format, although tests since that time demonstrate that the sound quality is similar in the two formats and depends on the encoder used more than the format itself. iTunes: Is Apple's Software More Than Just a Media Player? 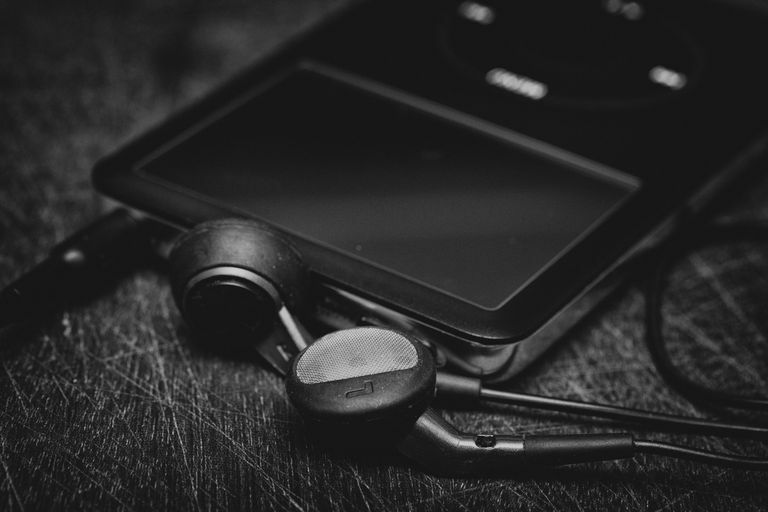 Which Music File Format Should You Use With an iPhone?